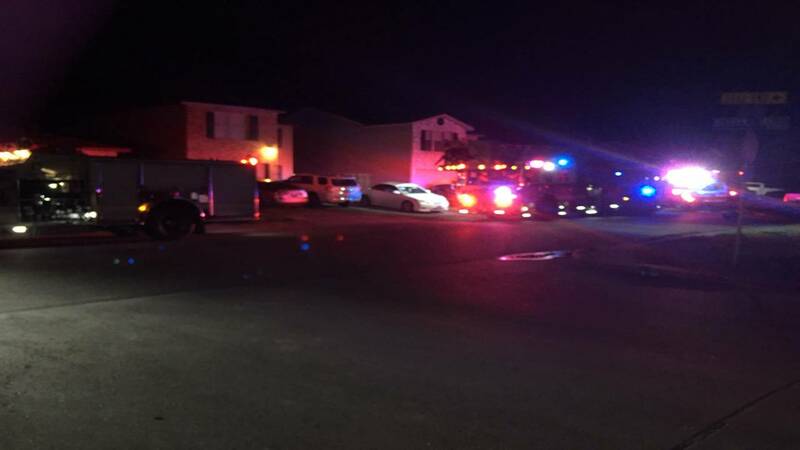 SAN ANTONIO - A baby was taken to an area hospital for smoke inhalation and man's hand was burned, both the result of a kitchen fire at a home on the city's Northeast Side early Wednesday morning. The fire was reported just before 6 a.m. at the home in the 4200 block of Sunrise Cove Drive, which is located not far from North Foster Road and Binz-Engleman Road. Firefighters said the fire was mostly put out by the time they arrived. Authorities said there were no reports of major injuries, but that a grandfather had burned his left hand and that a baby needed to be transported to an area hospital for smoke inhalation. Firefighters said the fire started in the kitchen. A damage estimate is not currently known.